To prepare a framework for the sustainable development, management and promotion of future outdoor recreation facilities and opportunities within the Sperrins region, accommodating both the needs of the local community and visitors to the area. 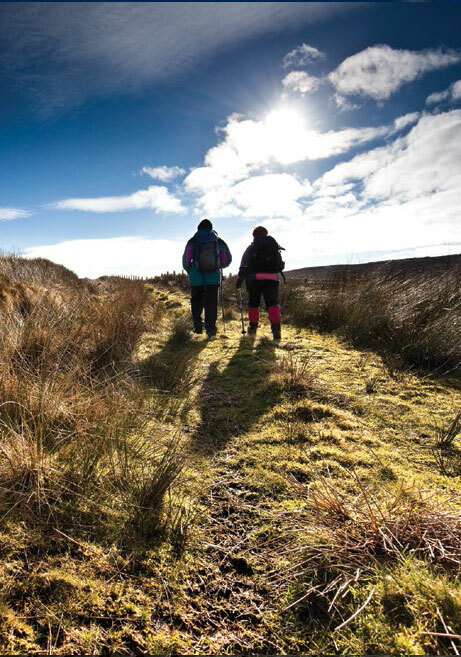 A detailed Outdoor Recreation Action Plan was produced which provides strategic direction for the Sperrins Outdoor Recreation Forum for the future development in the AONB. “The insight and understanding that ORNI staff brought to the process has produced a Plan that has been well received by Councils and communities in the area and will continue to be a very relevant document for a number of years”.